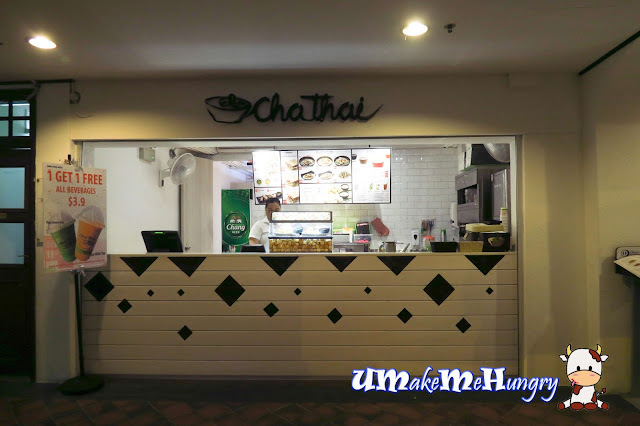 Cha Thai, a pretty new Thai establishment along Telok Ayer Street is a brand new place to explore if you want to have a little surprises in Thai Cuisine apart from the usual ones we had. The people behind Cha Thai is similar to the one at Loaves Me in SMU. Service is very welcoming in Cha Thai, politeness and efficient services. 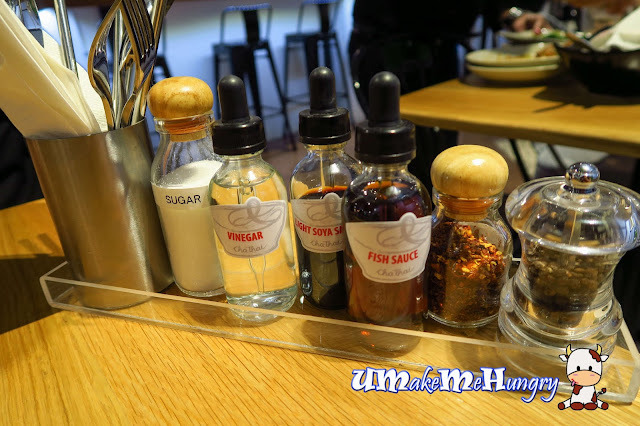 Condiments and utensils were conveniently placed in an acrylic rack on each table ranging from Chilli flakes to Thai's Essential in cooking like the fish sauce. Interior was bright, modernly furnished and with ample of seating. 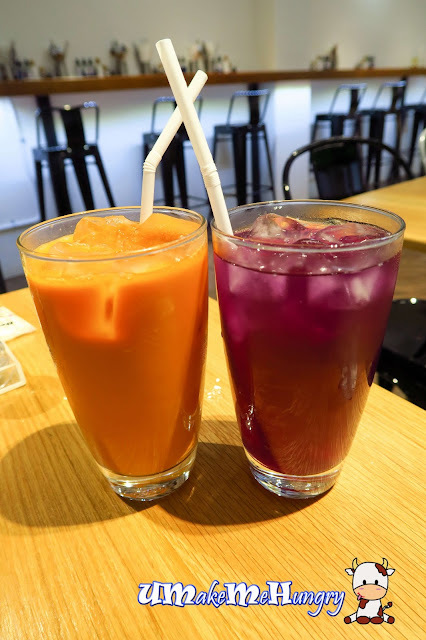 Thai Milk Tea comes in both ice and hot version. With strong hit of tea fragrant among the milk, I would say it should be thick if not for the ice which had diluted the taste after a while. 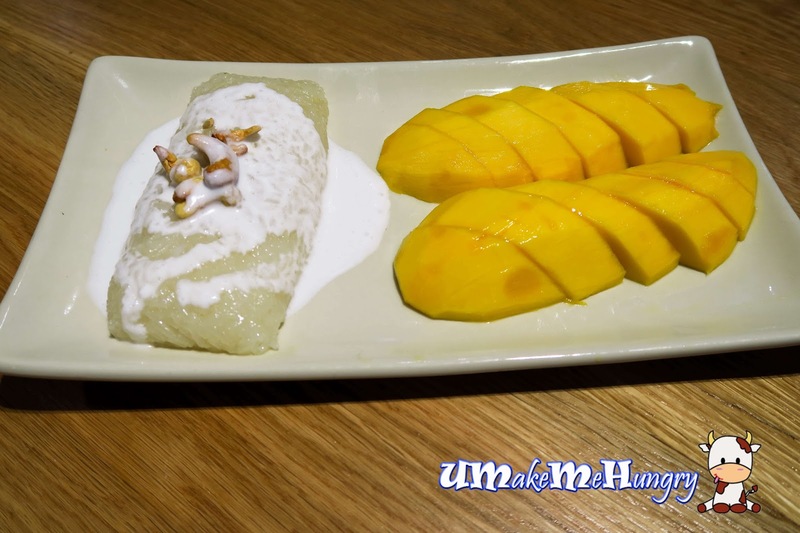 The word butterfly pea on their menu caught my attention and I had recalled my first experience of butterfly pea on my rice in Nara Thai. It was not very common to see them available in Singapore Thai Restaurants and i was curious about butterfly pea beverages taste. The luscious green curry had swept our feet off on the 1st taste. 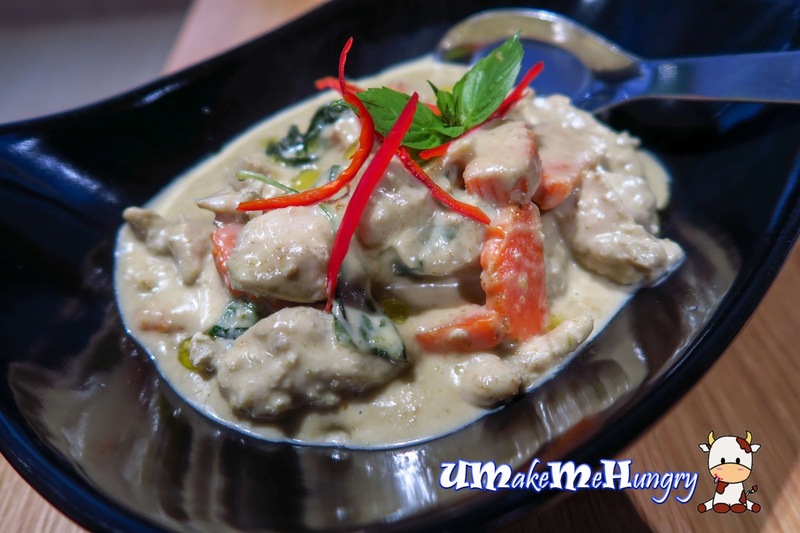 The traditional green curry sauce was appetizing and cooked with chicken thigh as well as carrots. Don't worry, its never too spicy here! Voted as their signature dish, the Cha Thai Fried Rice! I particular like the part whereby big fresh prawns are used in this dish with crab meat, salted fish, kailan served with shallot and used of cashew nuts. Just Look at the big succulent prawns, it's definitely worth the price that one is paying for! Another surprise that I had was their crispy prawn cakes. Deep fried to its golden brown perfection in a bigger portion which is seen 2-2.5 times bigger than the usual ones we had. 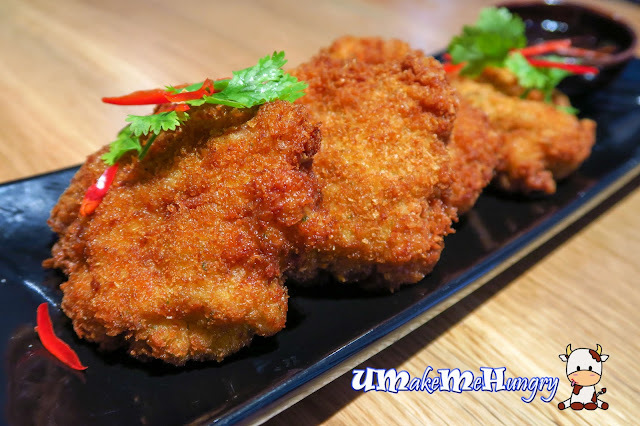 Moreover, its lightly battered crisp texture was not too hard, in fact, it goes very well with the sweet plum sauce and its juicy prawn meat. Boat Noodle, a popular local noodle in thick soup base that consist more than 15 kinds of herbs. It was unexpectedly good with a good twist to cater to local tastebuds as it was not as spicy as the actual Thai Boat Noodle back in Thailand. Lean meat were tender and you can truly taste the fragrant from the basil leaves as well as the peanuts bits. The broth were impressive with a good hint of pork liver used as its ingredient. Last but not least, we ended our dinner happily with the sweet treats, Thai's staple dessert, Sweet glutinous rice served with Thai honey mango. 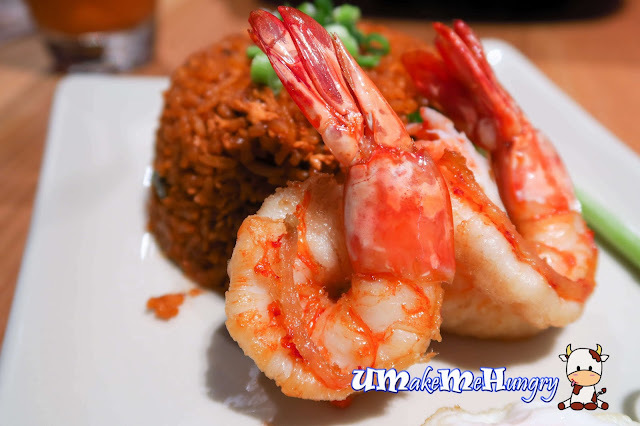 Overall, the food that Cha Thai serves is very different from the typical Thai Restaurants we have over here which I would say it spells a big difference as compared to others. 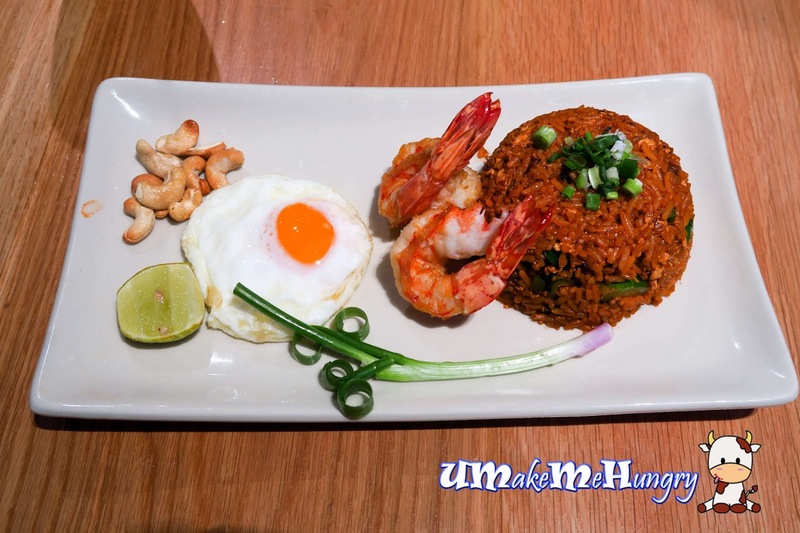 It has a good authentic Thai Taste but with a twist that caters to the modern world. I would say a fusion of the old school and new ones. It kind of reminds me of the Baan Ying, a chain eating place when I visited Bangkok earlier this year. I would not mind returning again.